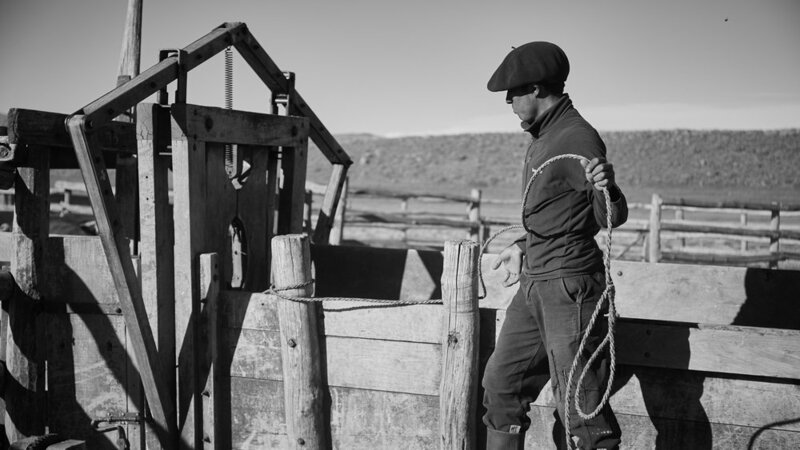 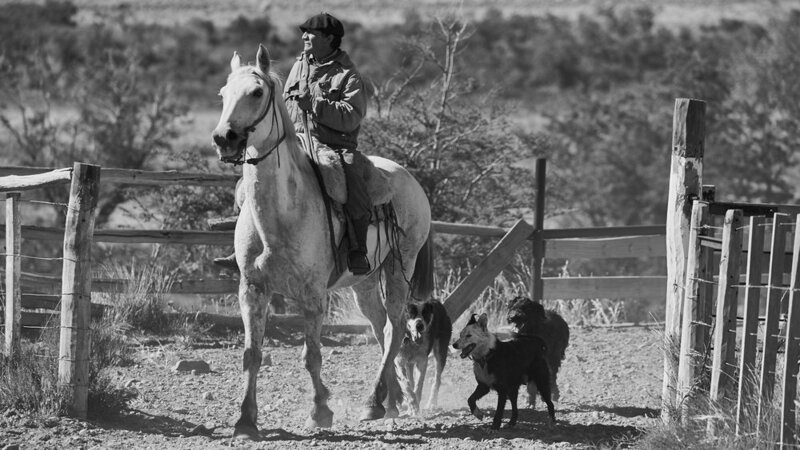 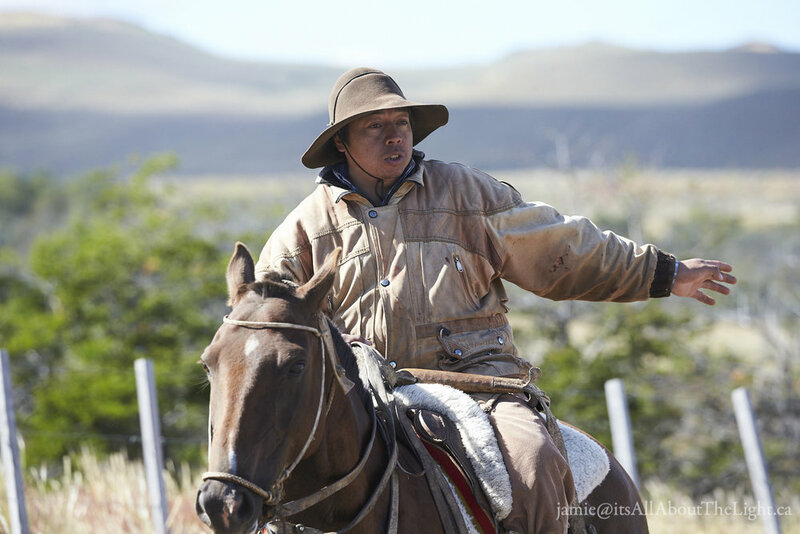 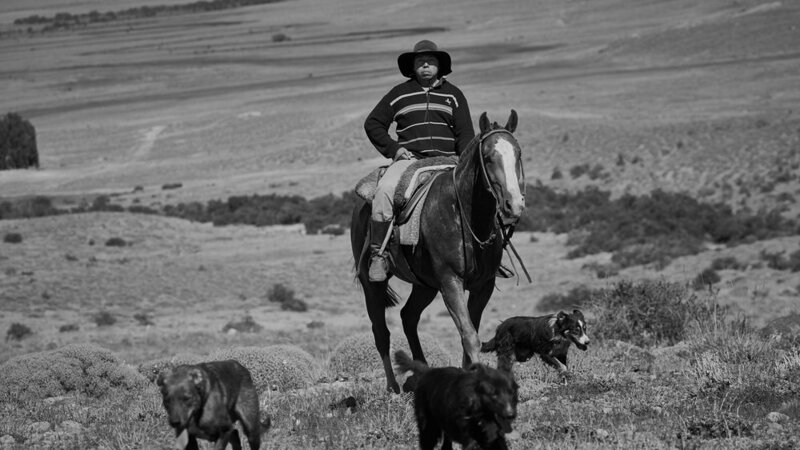 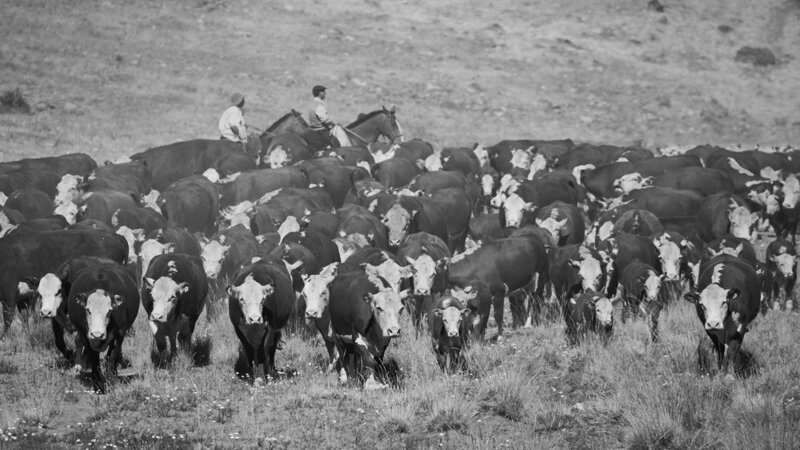 One of the truly unique parts of a visit to this part of Patagonia is the gauchos, the Argentine cowboys, whose lives have not changed much in the last 100 years. 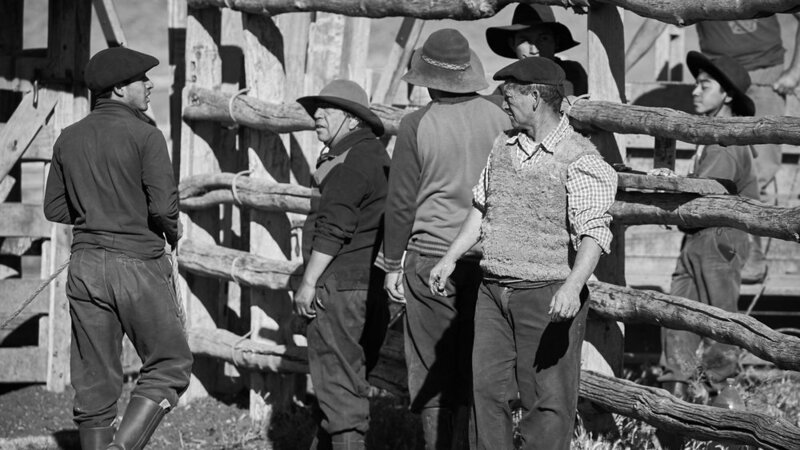 One of the highlights of an annual trip to Argentina is the chance to watch the Gauchos on the Tecka Ranch round up and brand the cattle. 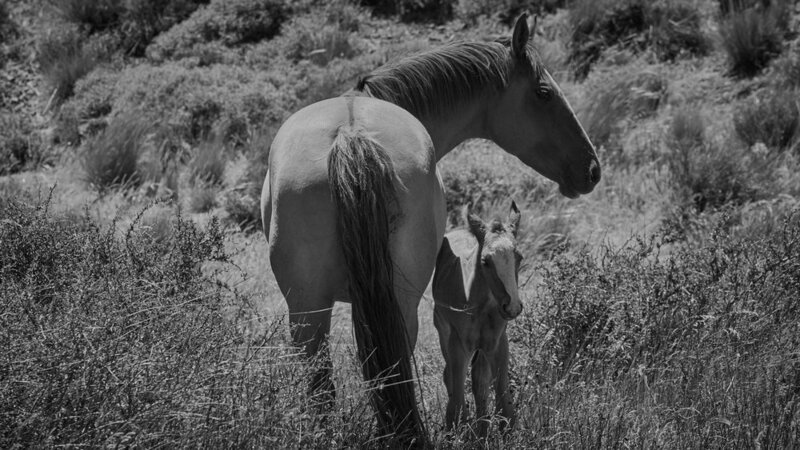 The gauchos are joined by their children who are on summer break from school, and they all seem to enjoy the event. 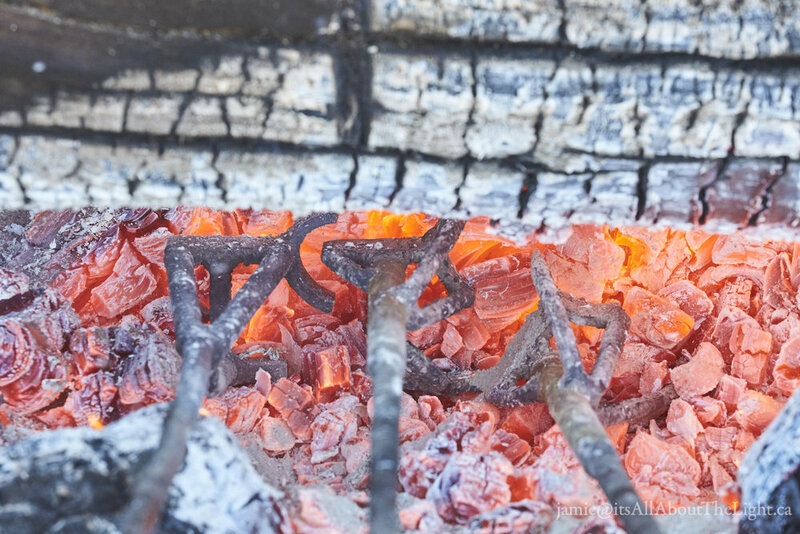 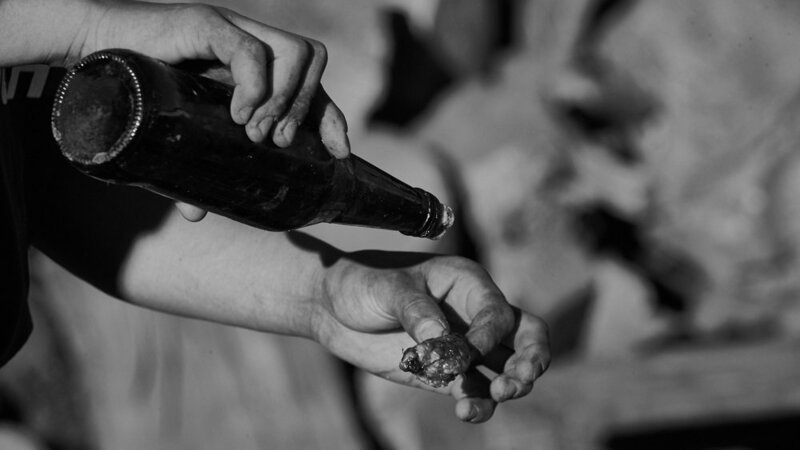 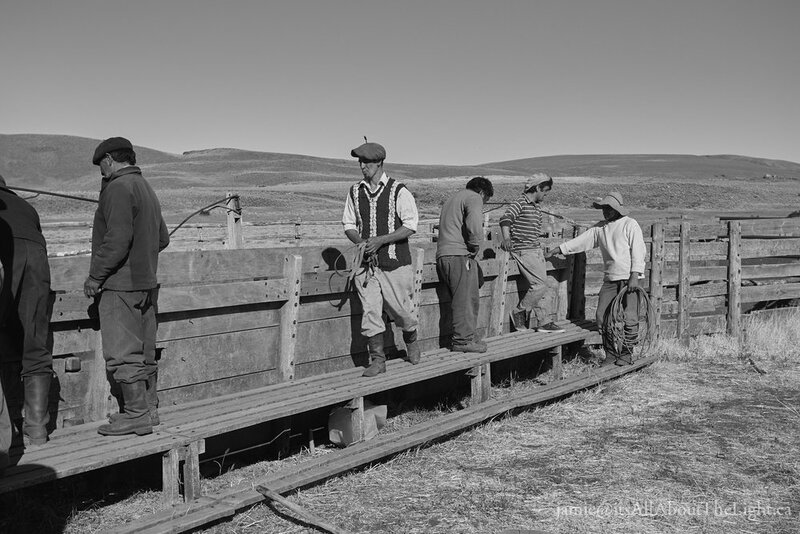 The process they use seems hardly changed by modern methods. 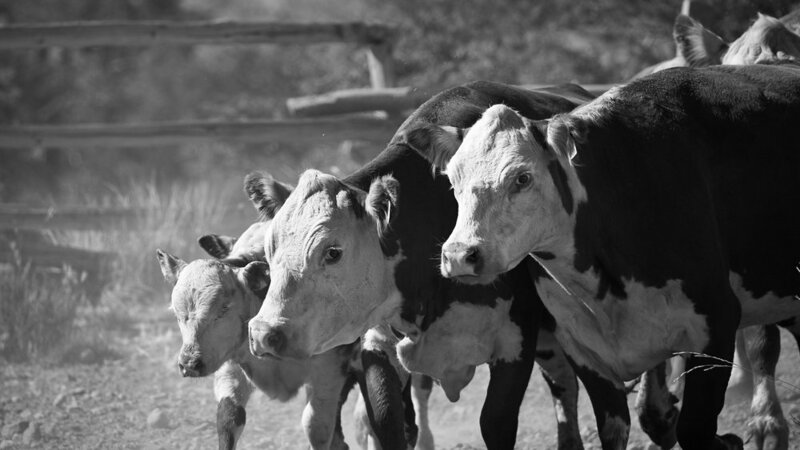 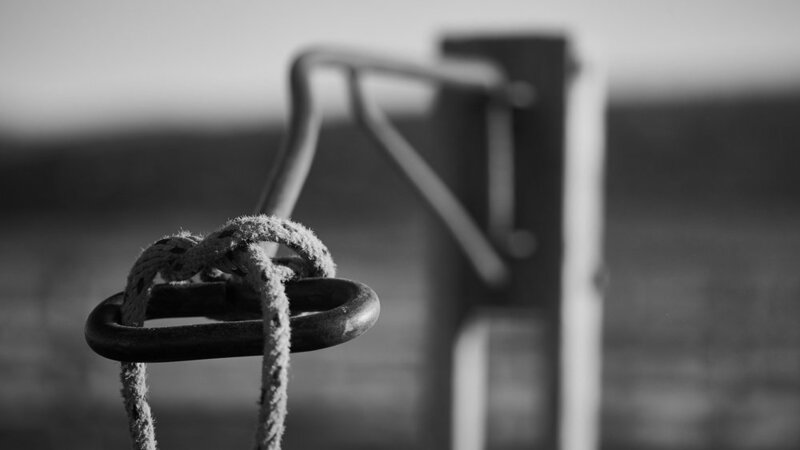 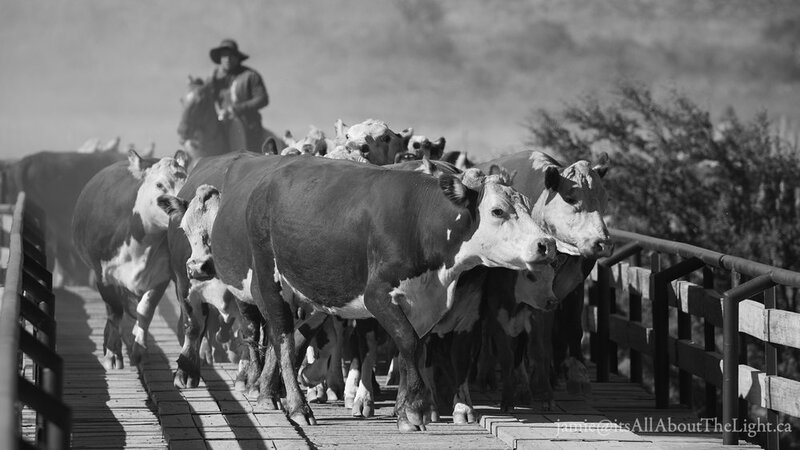 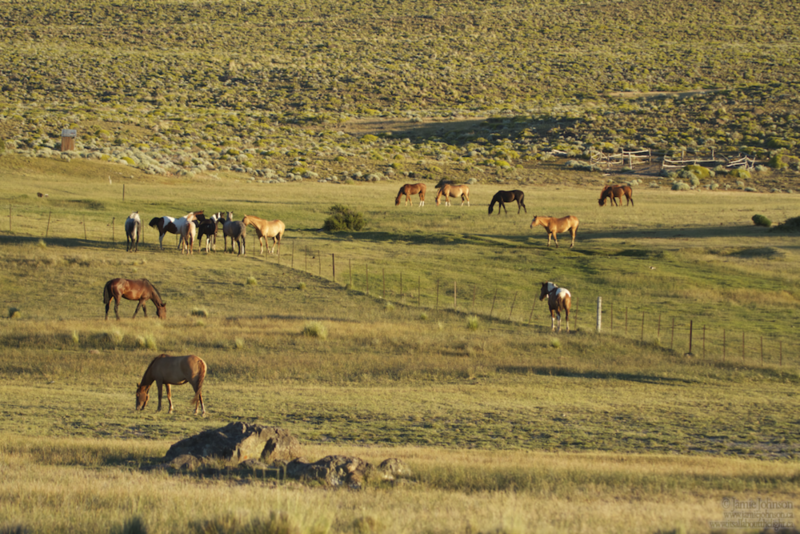 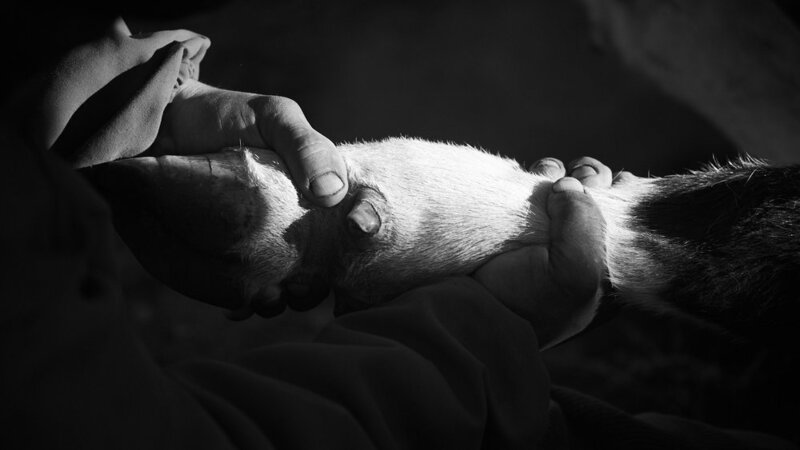 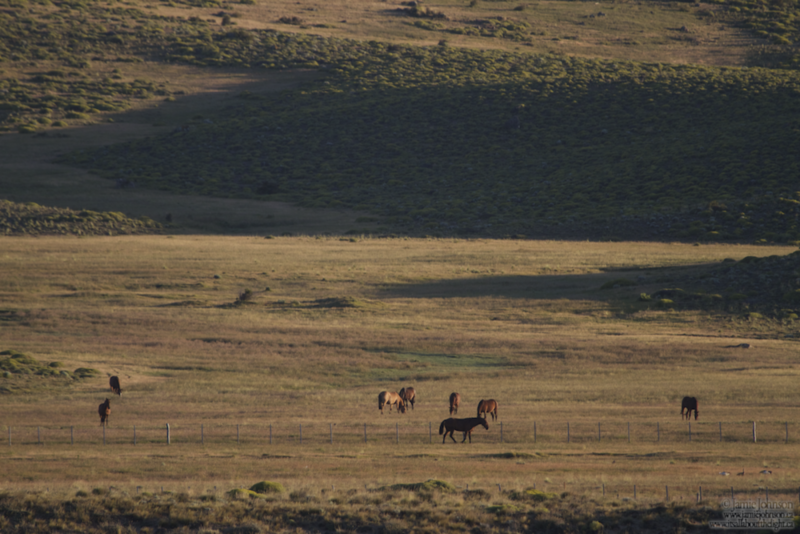 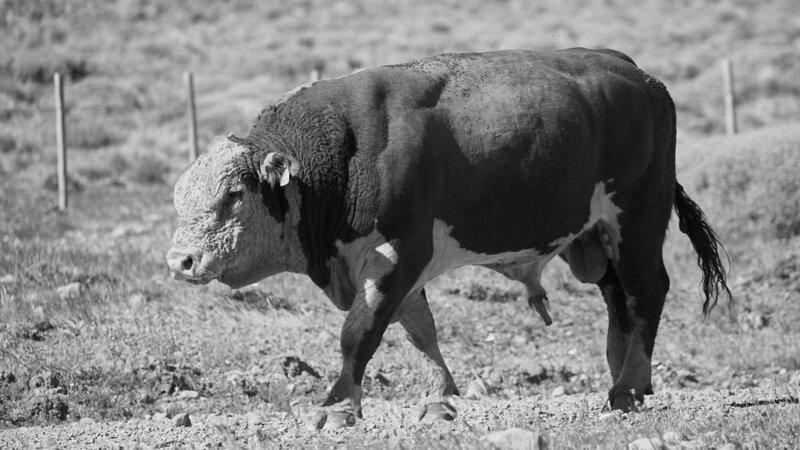 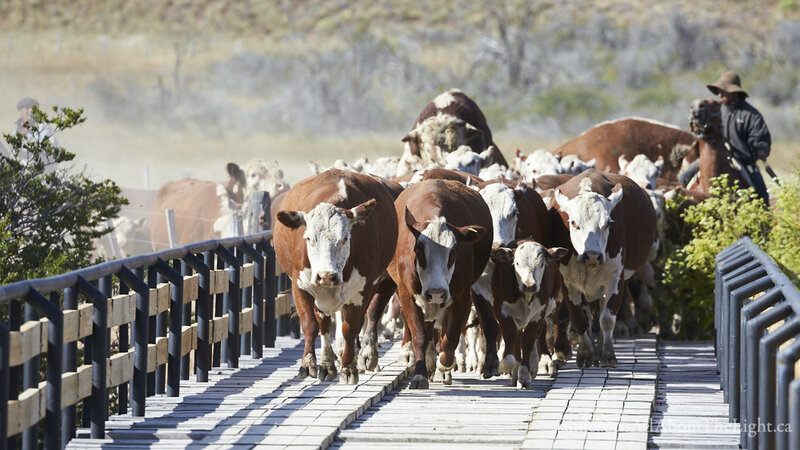 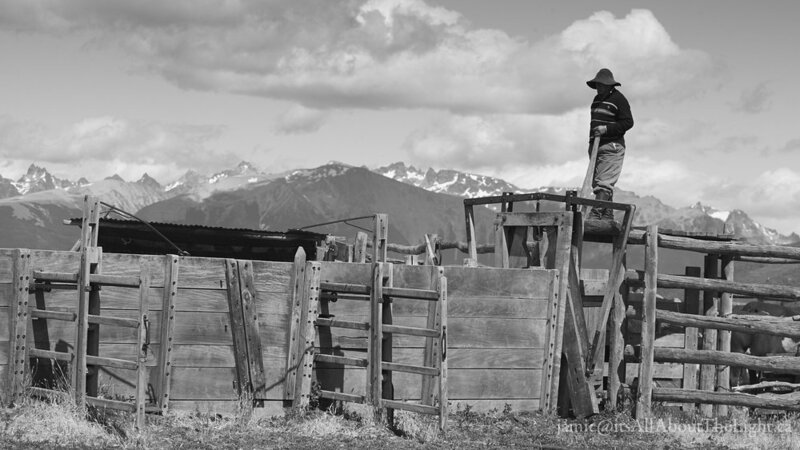 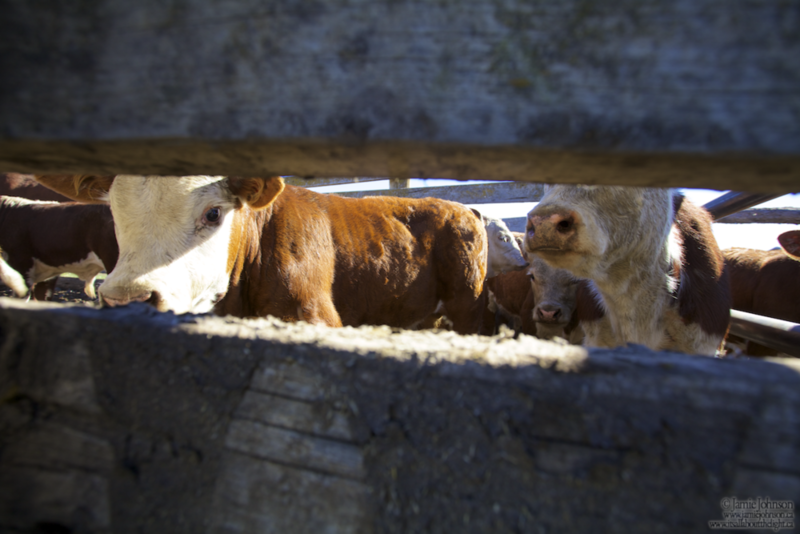 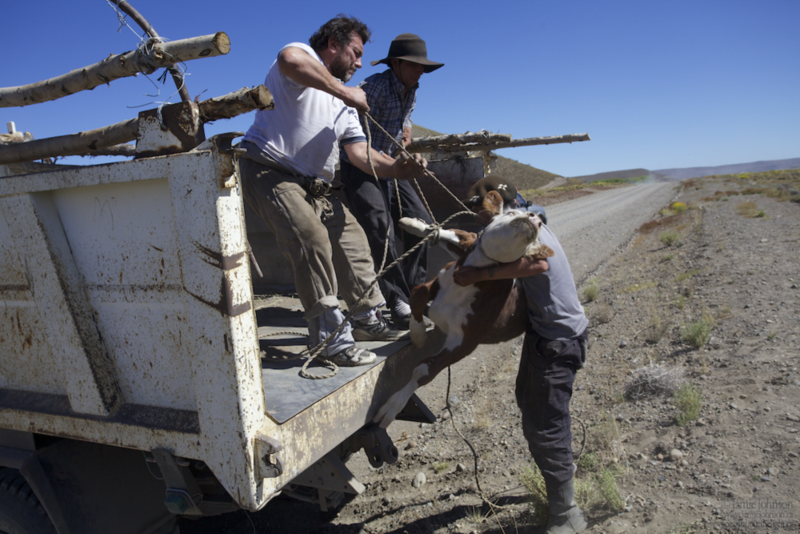 The fishing trip in Patagonia takes place on Tecka Ranch, a working sheep and cattle ranch. 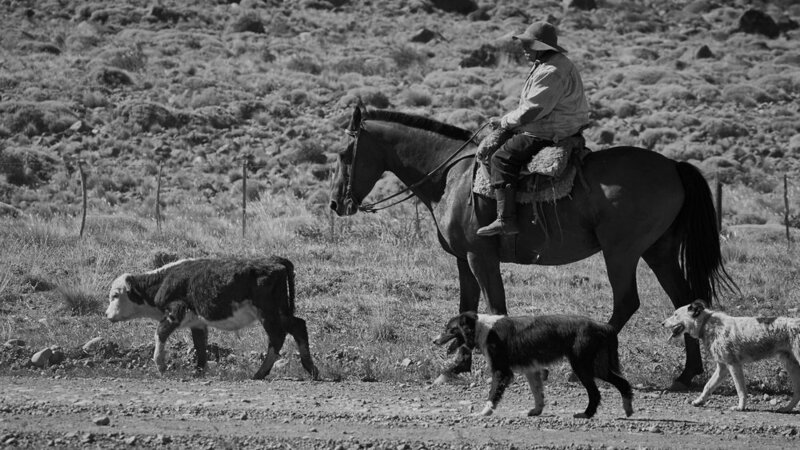 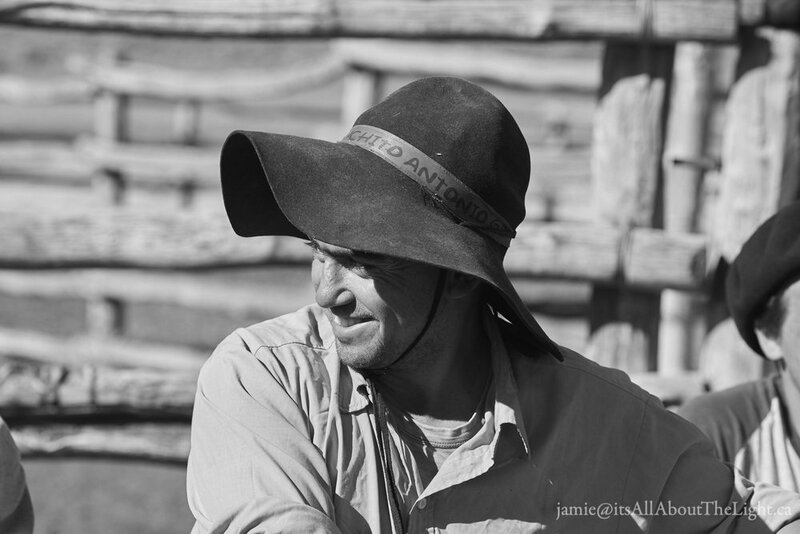 The gauchos who work the ranch are an always amazing to watch.